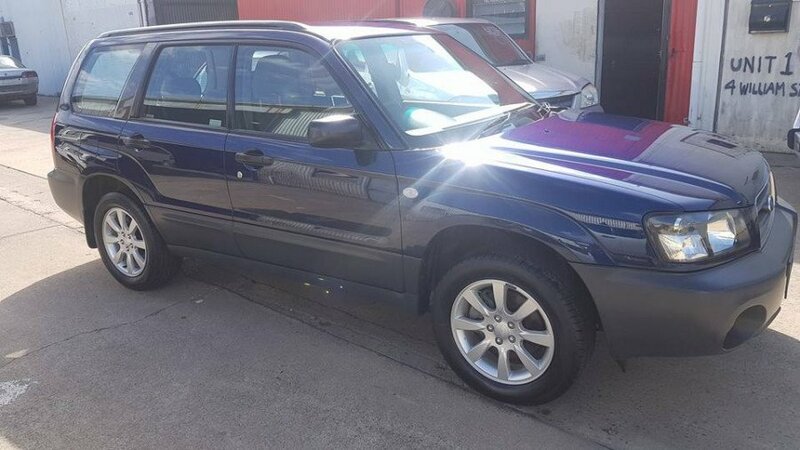 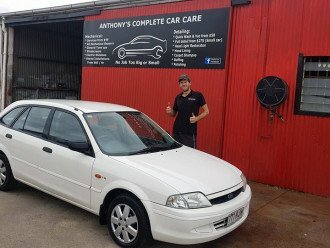 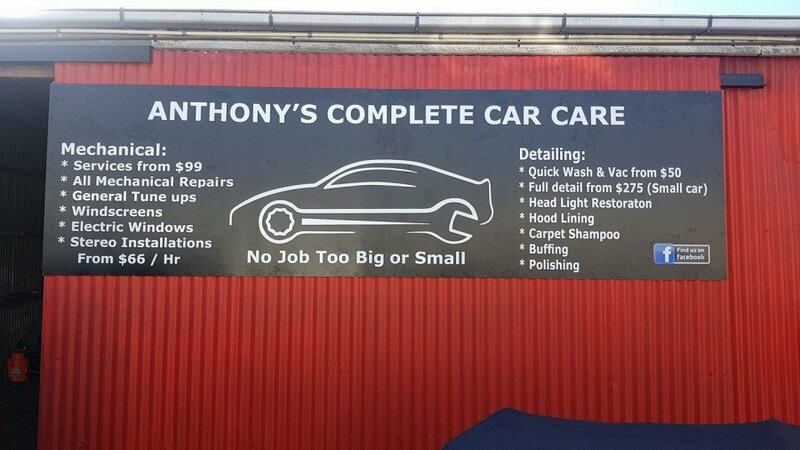 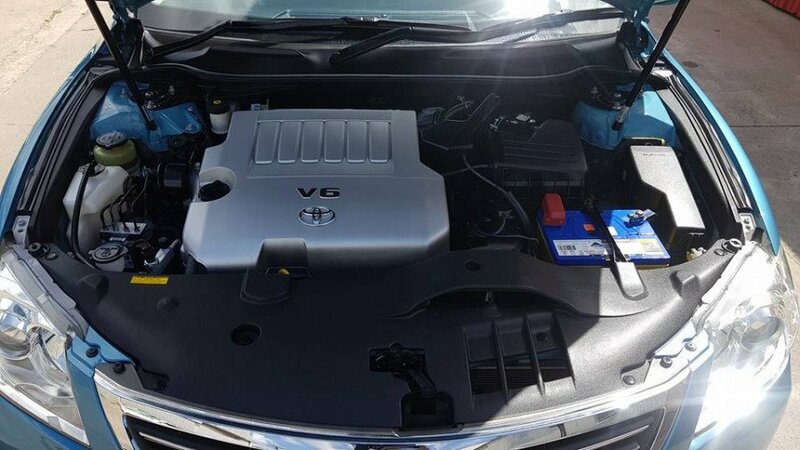 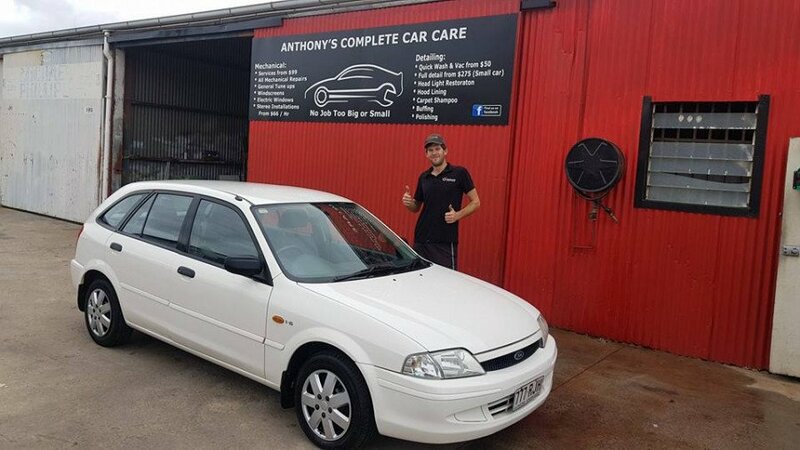 Anthony's Complete Car Care < Auto Repairs - Mechanics / Detailing in Portsmith < Cairns Local - Cairns Local Business Directory for Cairns, Bungalow, Palm Cove, Smithfield, Yorkeys Knob, Manunda, Portsmith, Stratford, Clifton Beach, Kewarra Beach and surrounds. 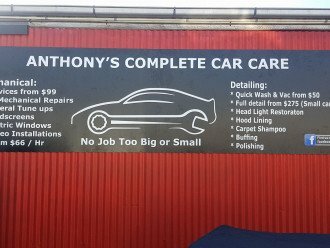 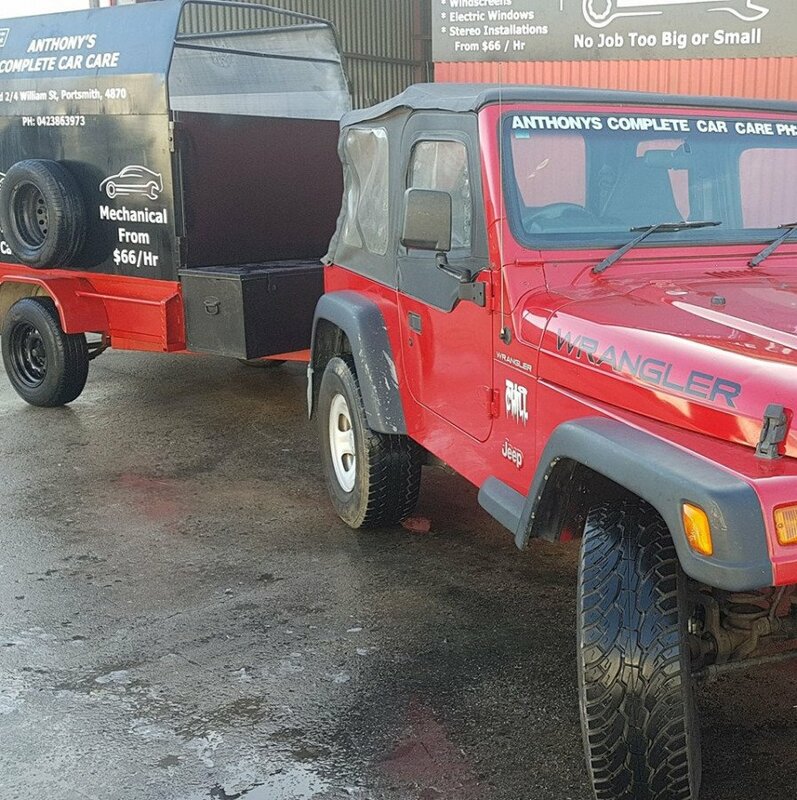 If you need your car back on the road quickly and affordably, Anthony’s Complete Car Care are the team for you! 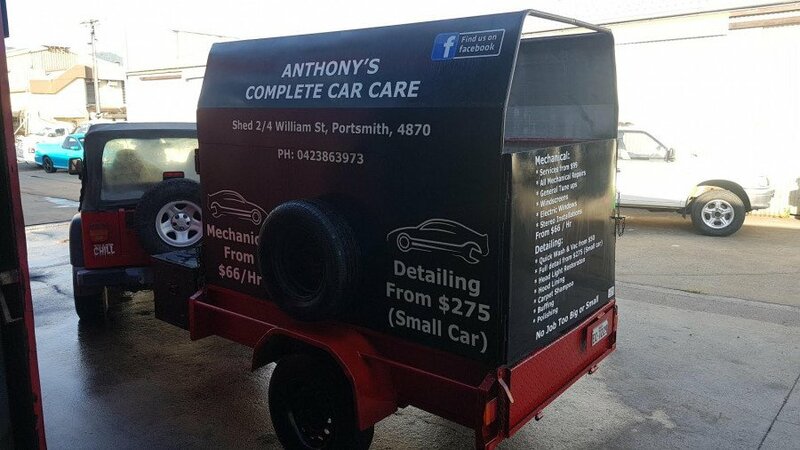 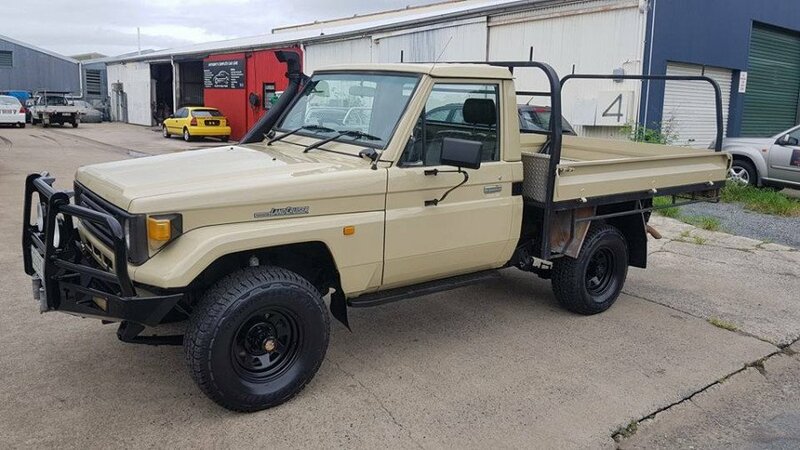 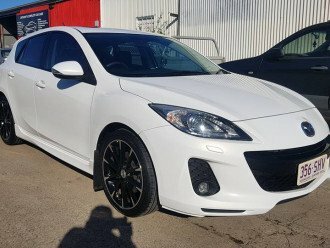 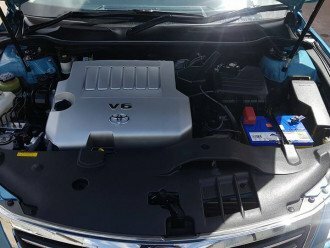 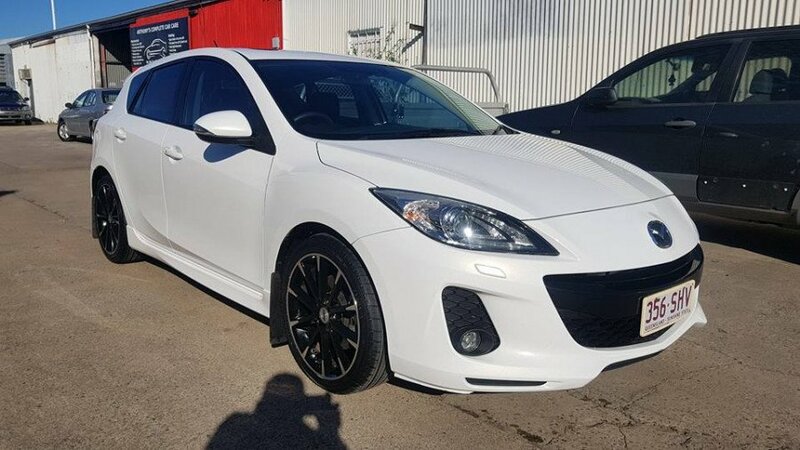 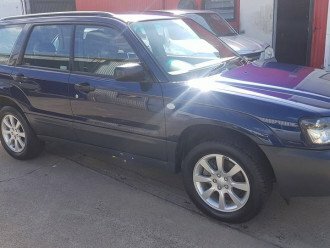 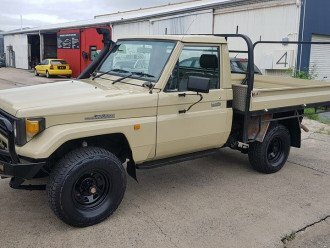 Our friendly team are the mechanical repair and detailing specialists, with thousands of happy customers across Cairns. 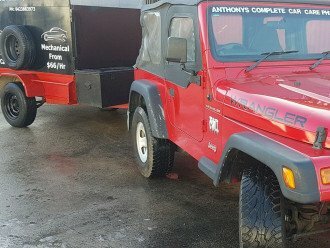 stereo installations so you always have the latest tunes available! 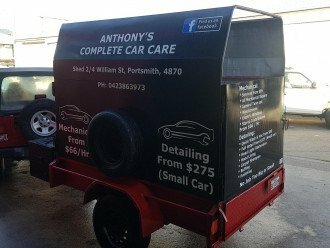 For more information on our services, check out our Facebook page or give our friendly team a call today!